The Czech Dutch Chamber of Commerce (CDCC) supported the Golf tournament hosted by its patron member Andersen Tax & Legal. 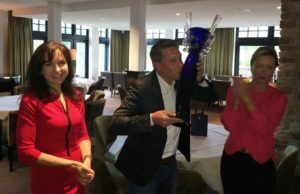 Around 50 companies from various business fields took part in the all-day event which took place at The Duke Golf in Nistelrode, an exclusive 18-hole golf course, on 22 June 2018. 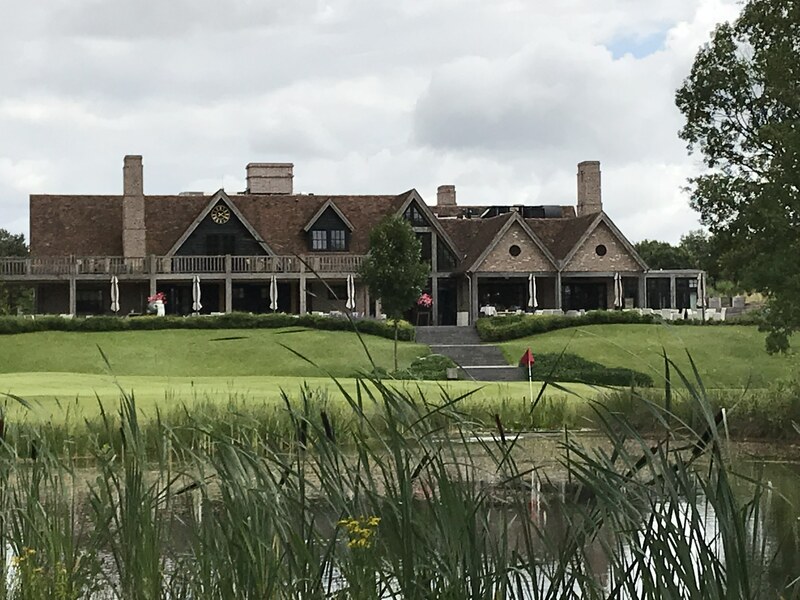 After a welcome and registration, the participants enjoyed the golf game, followed by a winner award ceremony and dinner in the golf clubhouse. The day offered not only a great playing experience but also a great opportunity for business networking. The challenge cup for the winner of the tournament was donated by the CDCC. It is an exclusive handmade glass trophy produced by AJETO, the Czech design glass company and a member of the Chamber. The winner of the tournament was Mr. Jean-Paul Vlaspoel, Owner of Verkeersschool Vlaspoel (Driving school). Next to the challenge trophy, he also received a voucher to participate in the Golf tournament organized by the CDCC in the Czech Republic on 9 October 2018. This was the fourth time that the Czech Dutch Chamber of Commerce supported and joined this golf tournament.